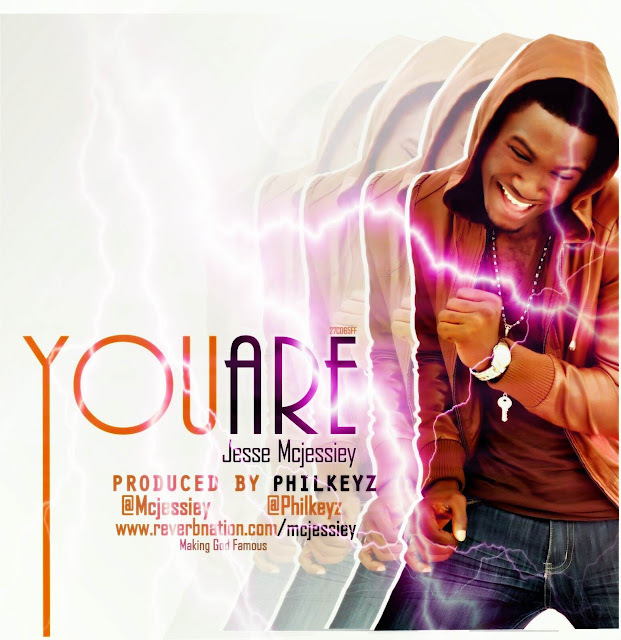 Jesse Aimuan a.k.a JESSE MCJESSIEY (a Lagos based artiste, song writer, choreographer and minister) was born on the 5th of July. He hails form Edo state, Nigeria. He is a bundle of talent expressing creativity and versatility in his music using his great voice. he has worked with various artsites; Versatile, Dazzle, Jinnyous & Obie Rymz before delivering his own. He’s currently working with a world class producer Philkeyz who has the master touch on his songs. His genre of music is Gopel Rock. He is gradually gaining momentum into the lovers of good music hearts with his style of music. His lyrics are words for the now & future.